and Lions of Alberton, South Africa. 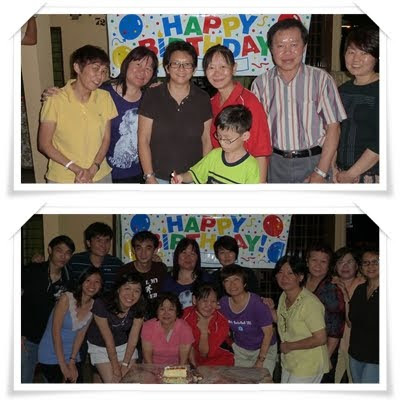 attended by President Lynda, Jamie, Irene & Jessie. a piece of songket weave table runner to the 4 families. New Town Centre, PJ attended by Lions Nelson, Jamie & Irene. attended by President Lynda and Lion Nelson. 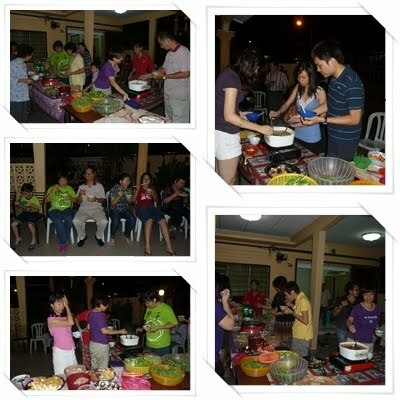 Attended by 30 pax held at Lion Jessie's residence. 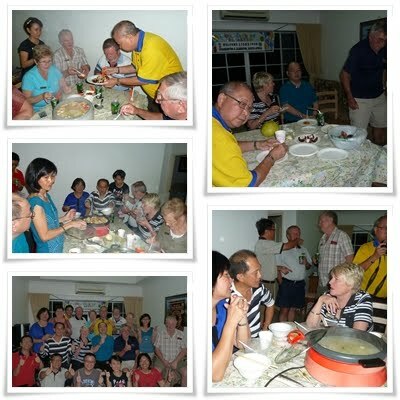 Thanks to the following yummy food contributor ; Lion Yvonne for the La Manila cheese cake, fish/prawn paste and wanton, Lion Irene/Katherine for the pumpkin, watermelon, honeydew, papaya, Lion Poh Ling for sausages and chicken balls, Lion Jo for steamed yam and Lion Soong of PJ for 2 salted baked chicken from Ipoh. Evening ended with April and May members and guests Birthday celebration and a group photo with 5 members of Leo Monash University. 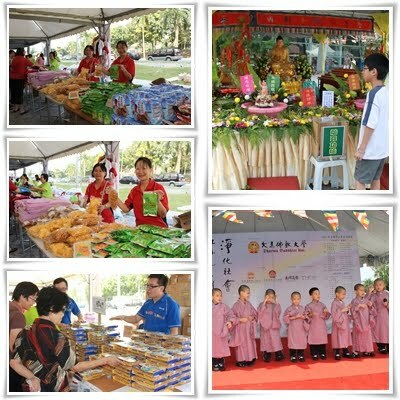 7 May 2011 Vihara Temple Charity Sales Carnival held at USJ19 City Mall. Assisted by President Lynda with daugher Jamie Low, Katherine, Jessie from 10 am to 2.30 pm. We assisted in the counter selling various foodstuff and toiletries. 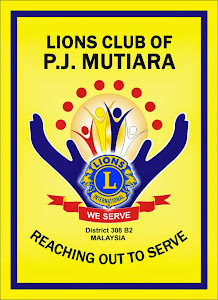 Our Friend of Lions Jackie Wang managed to secured RM2,800 worth of coupons which was used to purchase groceries, stationery, toiletries for our selected old folks home and children home. Thanks to Lion Jamie Chen and Irene Hoi for providing transport and storage for all the things purchased until delivery is confirmed. Pelikan also contributed 3 cartons crayons and 100 packets color pencils for our children project. 30 April 2011 Lion Nelson was in Ipoh a day in advance and kept President Lynda, Yvonne, Jessie & Irene posted on the Registration of Delegates which was held at Tower Regency Hotel thereafter proceeded to Syuen Hotel for Certification of Voting Delegates. 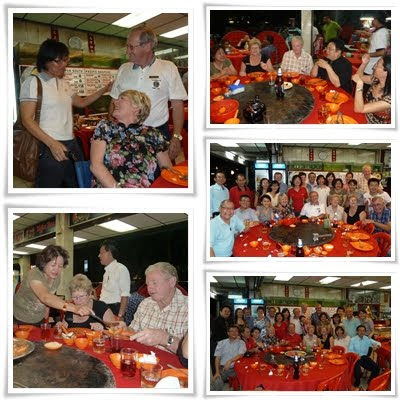 Than we proceeded for tim-sum lunch at Restoran Foh San. Buses provided to Indera Mulia Stadium for the 3-hour Opening Ceremony graced by DYMM Sultan Perak Sultan Azlan Shah. MD 1st Plenary Session followed thereafter and delegates were transported back to their respective hotel for the Sub-District Fellowship Dinner. D308B2 dinner was held at Excelsior Hotel whereby the highlight was the Award Presentation. At this juncture, President Lynda expressed her sincere appreciation and thanks to all members cooperation & support for making this possible. 2. Excellent Community Service Project. 3. DG Certificate of Appreciation for Membership Growth. 4. Outstanding President Lynda Yeng. 5. Outstanding Secretary Yvonne Cheong. 6. Outstanding Treasurer Josephine Yeng. 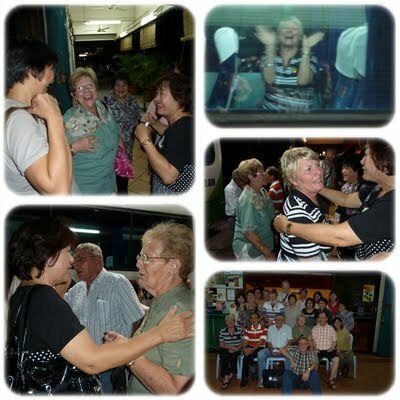 The day ended with members paying visits to both the VDG candidates Lion Lee Boon Hoe & Lion SN Tai's hospitality booth. 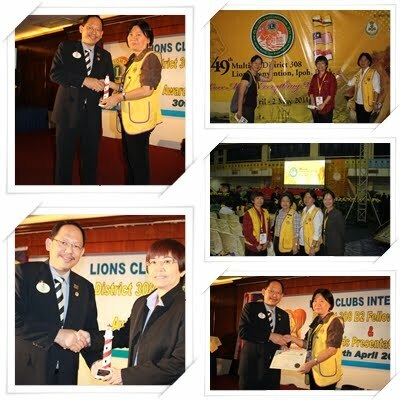 1st May 2011 Lion Yvonne attended the School for President-elect while President Lynda, Irene, Nelson and Jessie attended the Leadership & Membership Conference where we learnt about GMT and GLT [Global Membership Team and Global Leadership Team]. 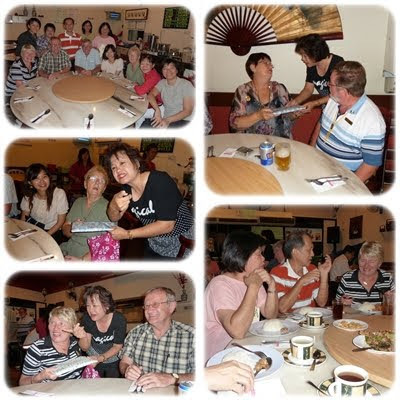 Lunch was hosted by Lions Club Georgetown Mutiara for Lions from Kota Budaya, Singapore Fort Canning, PJ Metro and us at a Seafood Restaurant. 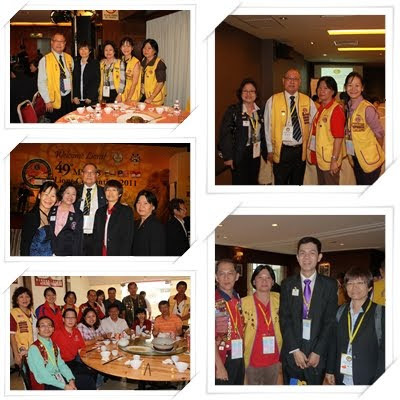 D308B2 Convention was held at Syuen Hotel, followed by Election of DG/VDG via our voting delegate President Lynda and Secretary Yvonne. Our Convention Banquet was held at Syuen Hotel for early birds and the rest of the delegates had to settle for New Hee Lai Ton Restaurant. 2nd May 2011 Members attended the Necrology Ceremony at 9 am followed by the Closing Ceremony and MD308 Final Plenary Session. Announcement of our DG/VDG-Elect for 2011/12. Personally for me, the highlight of this Convention is all the speeches by the eloquent Past International President Kajit Habanananda, whether its 5 mins or 20 mins am truly entranced by his charisma. The one that stands out most in my mind is when he spoke on our Lions Logo "Proud of our Past, Confident of our Future". He added that we got to look far beyond the two faces on the left and right. The "L" in the centre which denotes the Lions in each of us is equally important. Majority of us need to find ways to fill up the "hollow cavity" in each of us, to be a more respectable Lion.